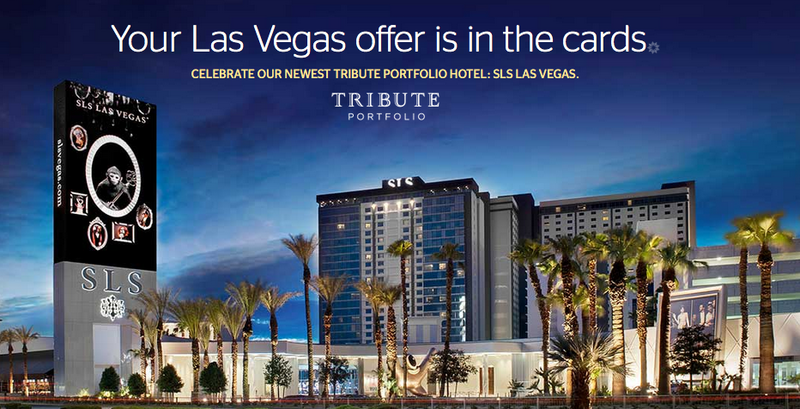 Today’s bonus offer highlight is another one we are playing catch up on and is a bonus for the new Starwood Tribute Hotel, the SLS Las Vegas. The bonus will depend on which card you pick in this promotion. It can be 500 Starpoints, 1,000 Starpoints, a Free Night Award or two Uber rides. Check it out if you have any upcoming Las Vegas stays planned! Other bonuses added today worth checking out are the latest Flying Blue Promo Awards, Air New Zealand’s Double Points for Avis rentals in Aus/NZ and Emirate’s Marriott Paris stay offer. – 20,000 Bonus Avios when you subscribe to the Sunday Times. More… Until ?